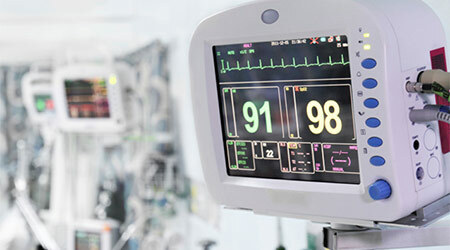 Having an appropriate inventory of your medical devices is key to healthcare facility cybersecurity, according to an article on the Healthcare IT News website. Device cybersecurity called the biggest challenge hospital face today by the ECRI Institute. When buying medical devices, ECRI project engineer Juuso Leinonen said in the article, make sure they are buying them with the security they need. Leinonen said it is important to recognize that cybersecurity is not just an IT problem. From IT, clinical, engineering, risk management, purchasing to the front-end clinicians, just about every department is touched by security gaps.